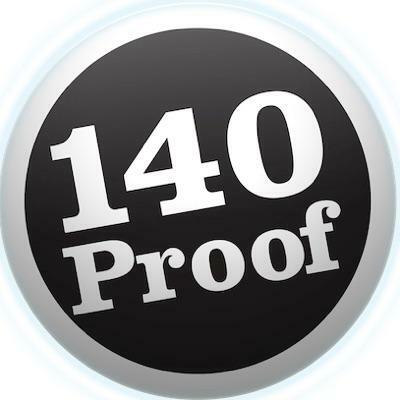 140 Proof provides solutions for in-app audience targeting. Its patented Blended Interest Graph technology can identify the individual on the other end of the ad server, look across many of their social accounts, and return an ad matched specifically to that person's interests. The Blended Interest Graph can identify the individual on the other end of the ad server, look across many of their social accounts, and return an ad matched specifically to that person's interests.